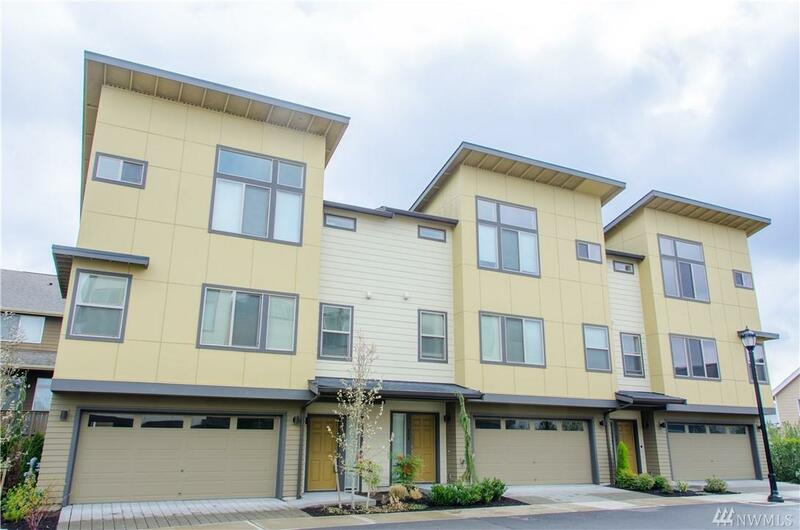 Conveniently located Townhome lives on 3 stories. Newer construction w/ finer finishes lives 'like new'. 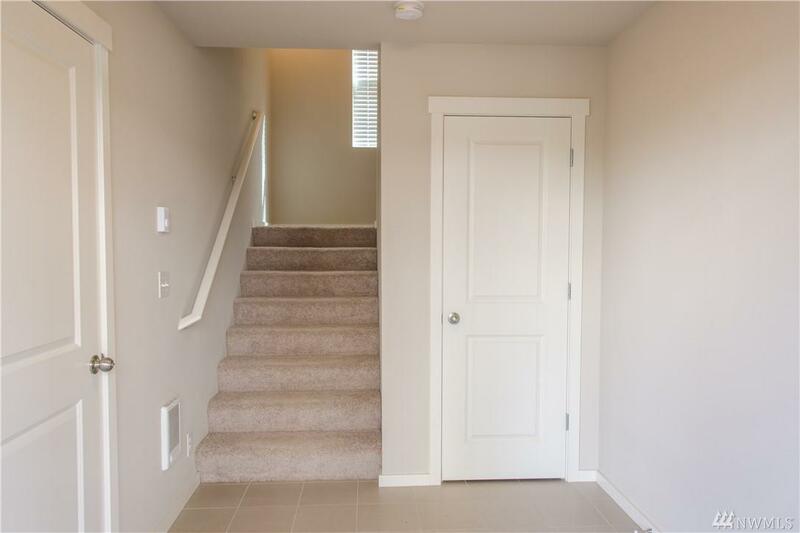 Home has tile entry, and 2 car garage + storage on entry floor. 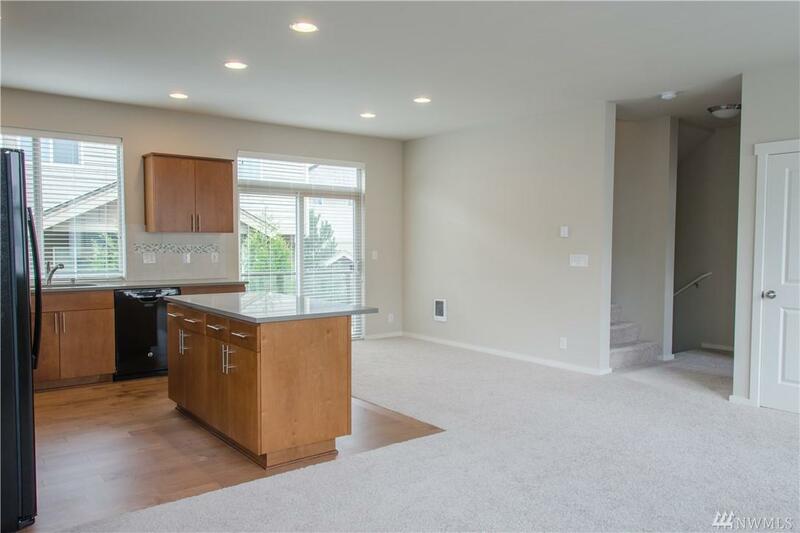 2nd floor offers an open concept living area w/ kitchen island and quartz counters. 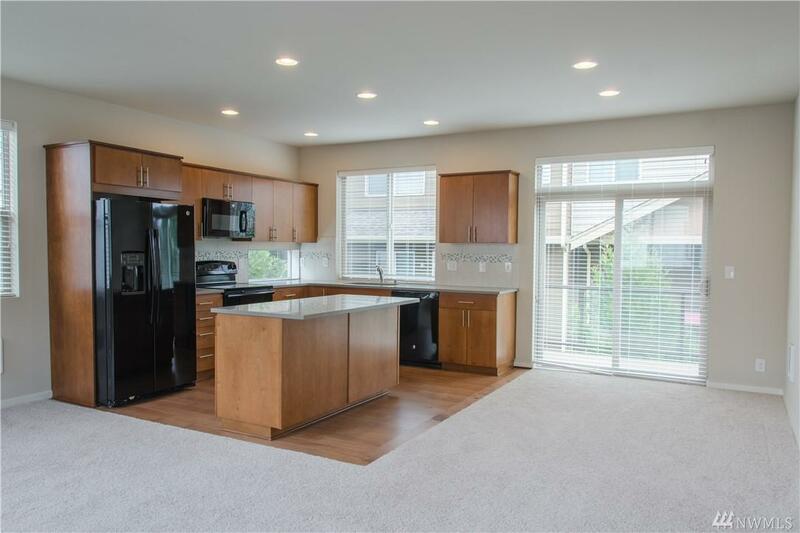 Upper level offers vaulted ceilings with 2 bedrooms and 2 full baths. Deck for entertaining off the kitchen area and small back yard behind the garage. 12 months minimum. Absolutely no pets.